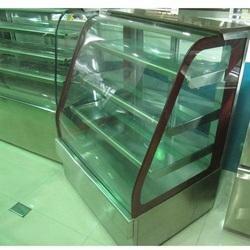 Application Shop, canteen, bakery etc. We are one of the leading manufacturers & suppliers of SS Display Counter. 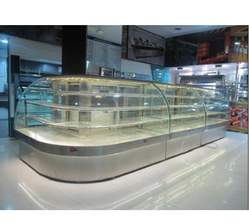 We provide an exclusive collection of Cold Display Counter to our clients. 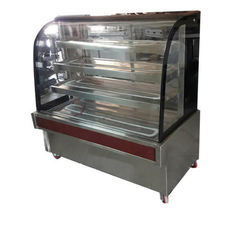 We provide an exclusive collection of Cold Display Counter to our valuable clients. Looking for “COLD DISPLAY COUNTER”?